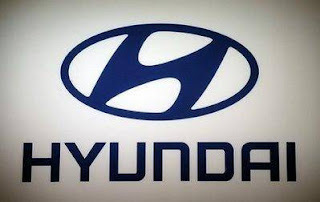 Hyundai Motor India (HMIL), country's second-largest car manufacturer said that its domestic sales has grown 9.1 percent to 40,716 units in February 2016. The company's year before sales stood at 37,305 units in Feb 2015. "Hyundai domestic sales grew by 9.1% on the strength of strong performance of the three brands Creta, Elite i20 and Grand i10," said Rakesh Srivastava, Sr. Vice President Sales and Marketing, Hyundai Motor India.